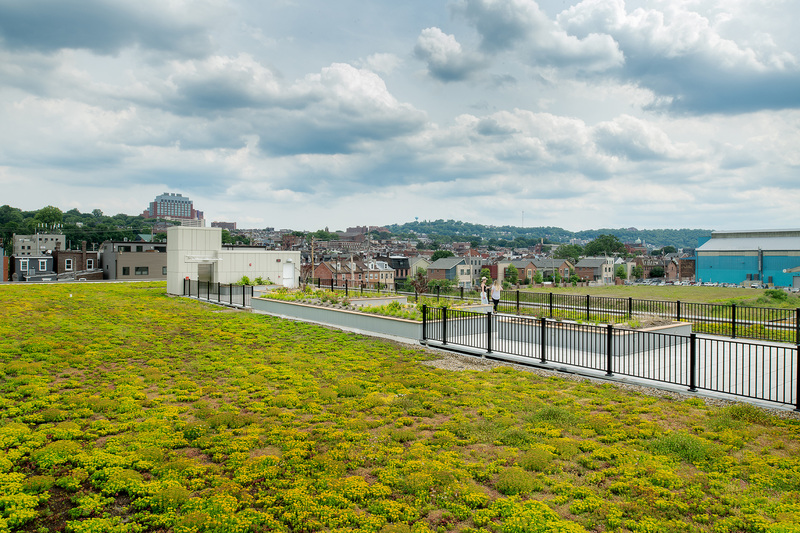 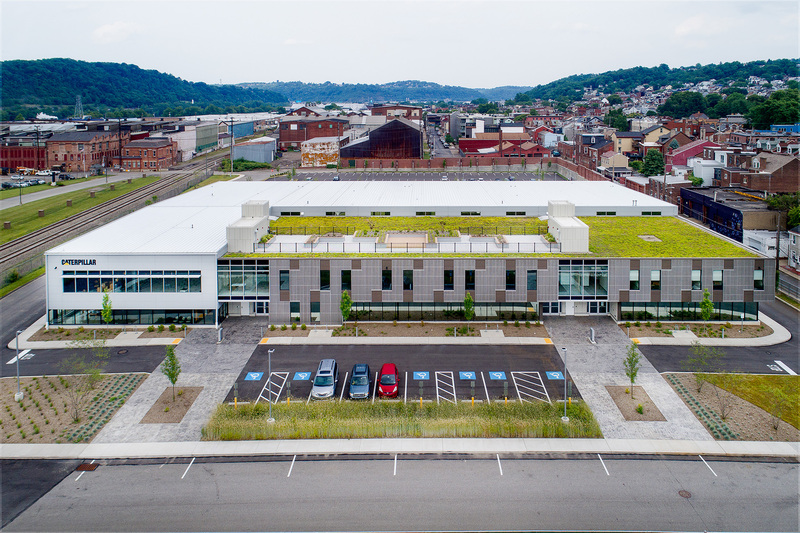 RIDC took ownership of Heppenstall Steel’s former 14-acre industrial site in 2002 with the vision of creating an urban technology park. 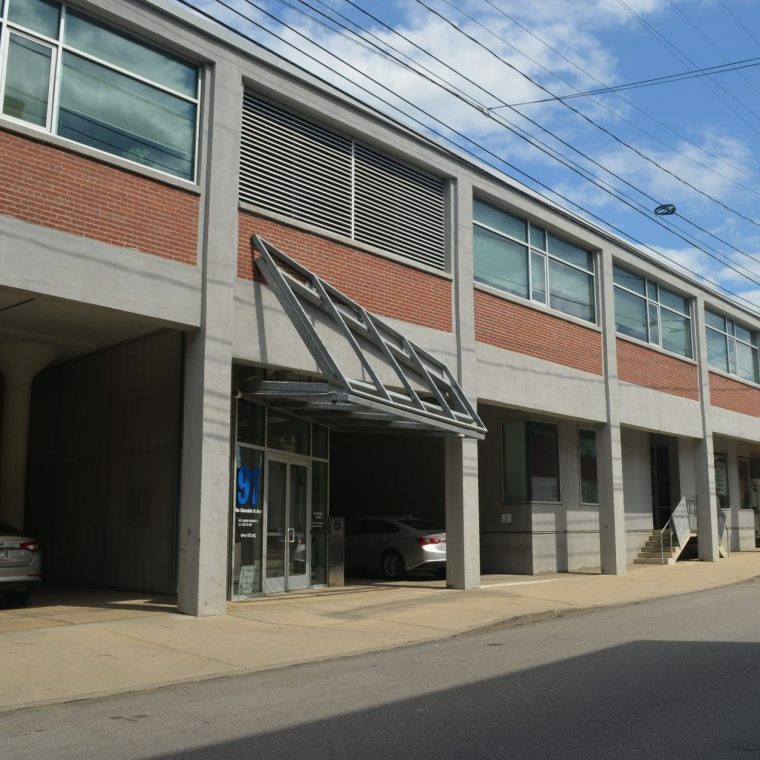 The section of the site that formerly housed an A&P storehouse then chocolate factory has been renovated into a multi occupancy, office/high-tech manufacturing facility. 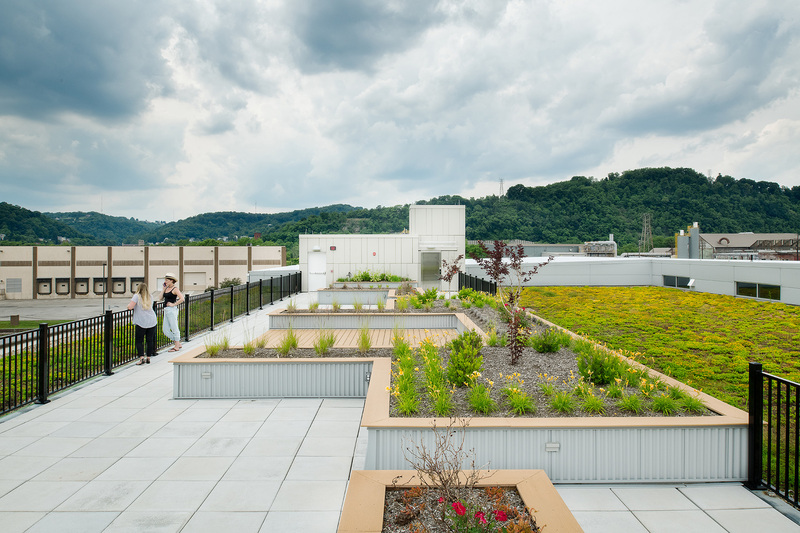 Named the Chocolate Factory, as a hat tip to its past, the 71,000 square-foot building is now home to some of Pittsburgh’s fastest-growing technology firms, including RedZone Robotics, nanoGriptech, Helomics and HEBI Robotics. 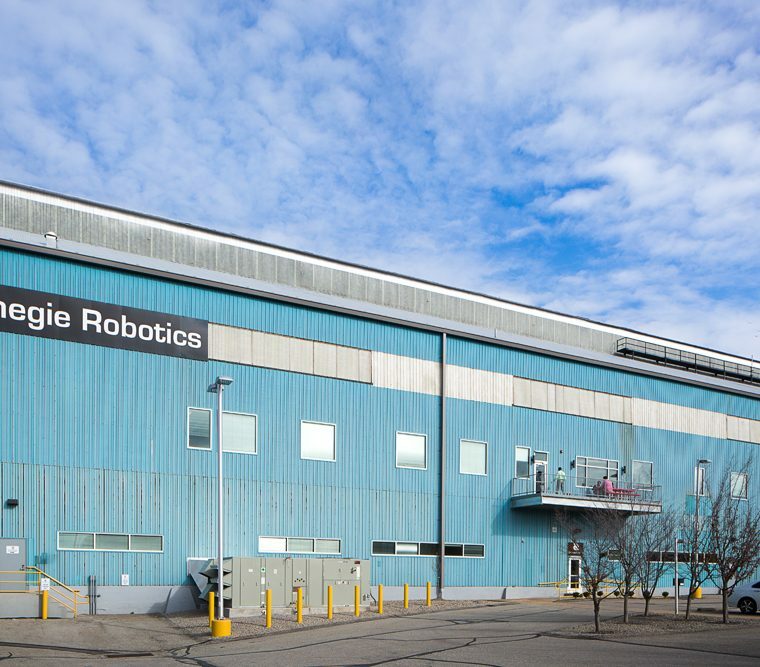 The former Heppenstall building, a 50,000 square-foot heavy industrial high-bay facility, was built out for Carnegie Robotics, a spin-off from the nearby National Robotics Engineering Center (NREC). 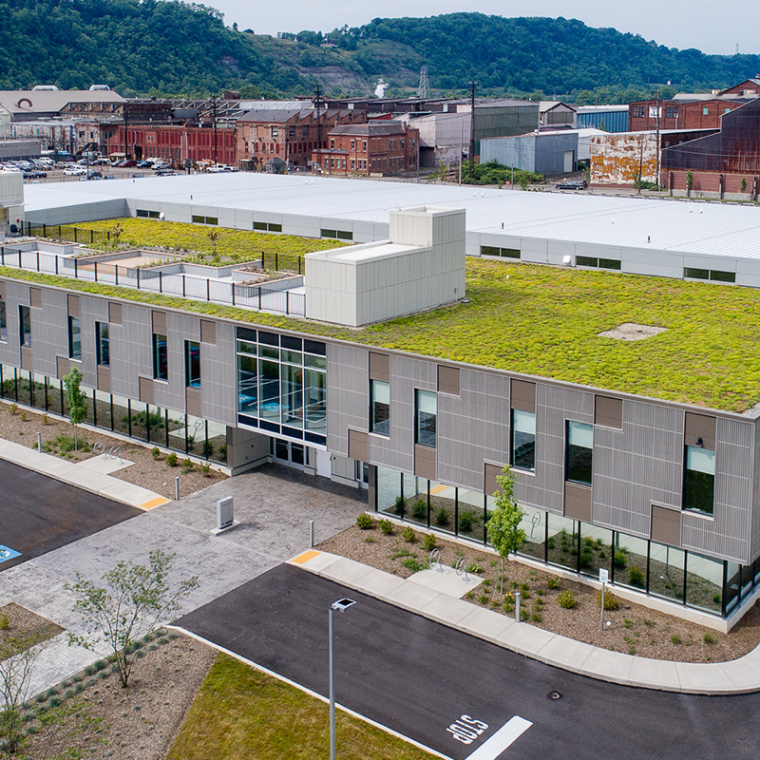 This industrial renovation project was recognized in 2017 by NAIOP as one of the top reuse projects in North America. 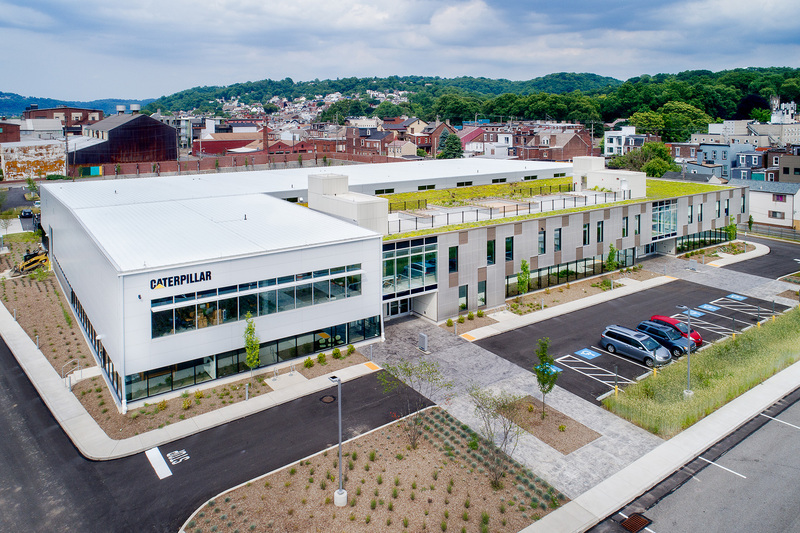 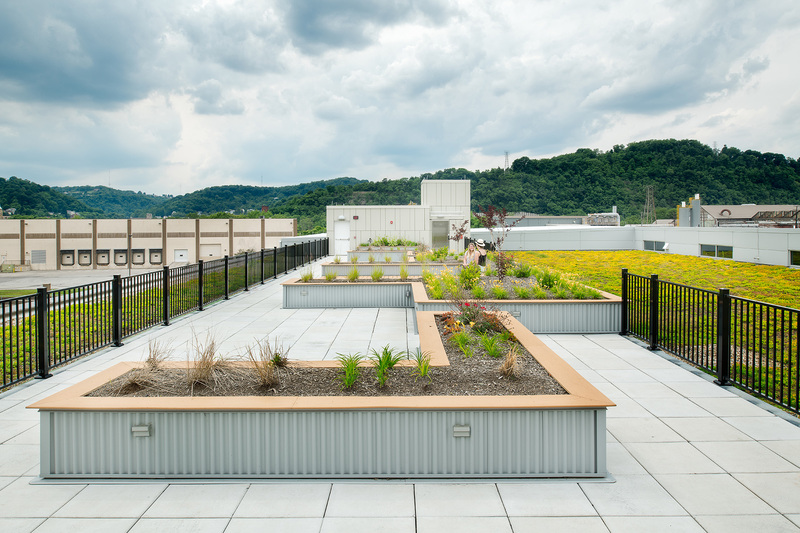 The new Tech Forge building, a 67,000 square foot high-tech, amenities rich flex market segment, is home to Caterpillar’s Pittsburgh Automation Center and Aurora Innovation. 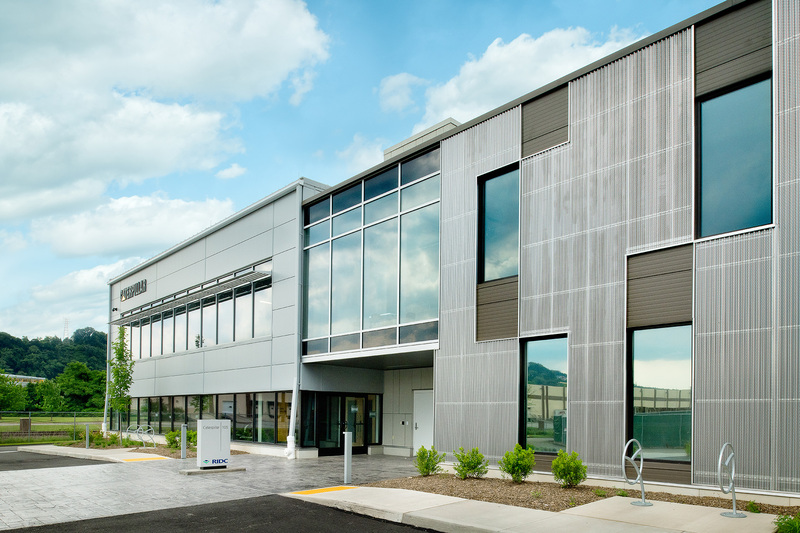 Also, expanding RIDC tenant nanoGriptech, which just raised a significant new round of funding, signed a new five-year lease for 6,300 square feet of space in the Chocolate Factory.